After the age of 50 a regular hearing test is recommended and considered as important as one’s yearly physical checkup. Kimberley Emanuele Au.D. 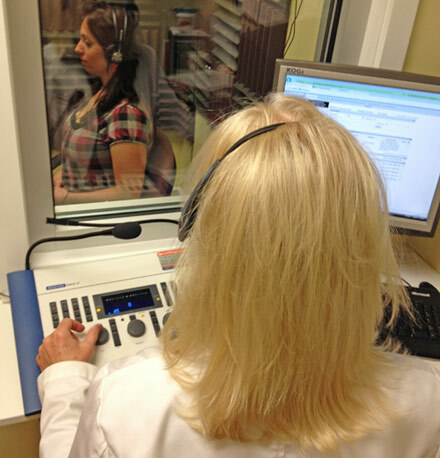 CCC-A FAAA provides diagnostic audiology for patients of all ages including difficult to test populations. Dr. Emanuele specializes in the dispensing of advanced digital hearing aids and she has a special interest in providing aural rehabilitation counseling to her patients. Our state licensed clinical audiologists continually study the most current research in providing exceptional service and premier hearing aid technology to their patients. At ENT Specialty Care we strive to build long-term relationships with our patients based upon integrity and respect. It is our mission to continually set and raise the standard of hearing heath care in the Greater Hudson Valley Region. 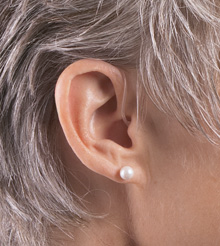 To learn more about our audiology services call our office today at (845) 294-0661.